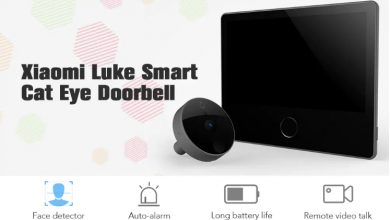 Late last year, Xiaomi released the “Xiaomi Luke Smart Doorbell Cat Eye Support APP Control”. 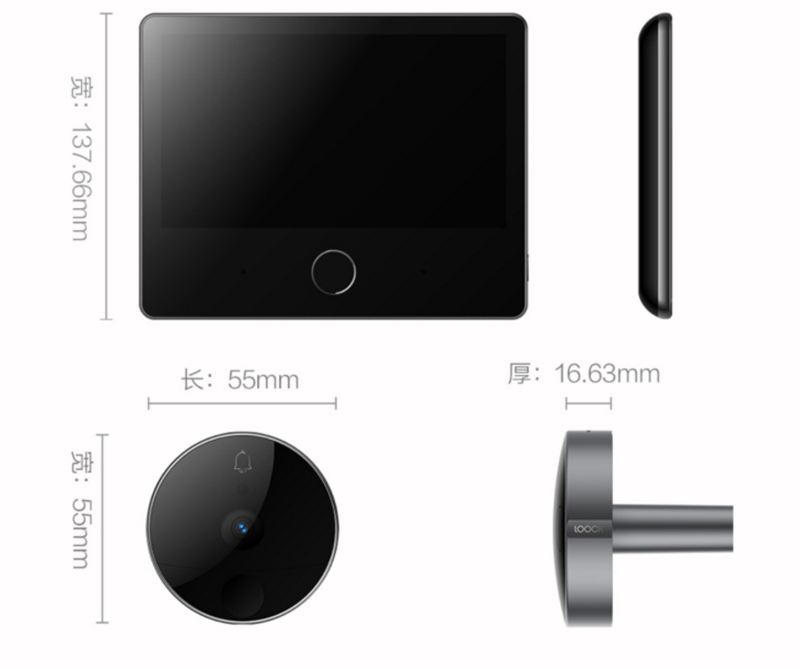 The Xiaomi range already has many different types of smart door locks, this time it’s time for the so-called peephole. 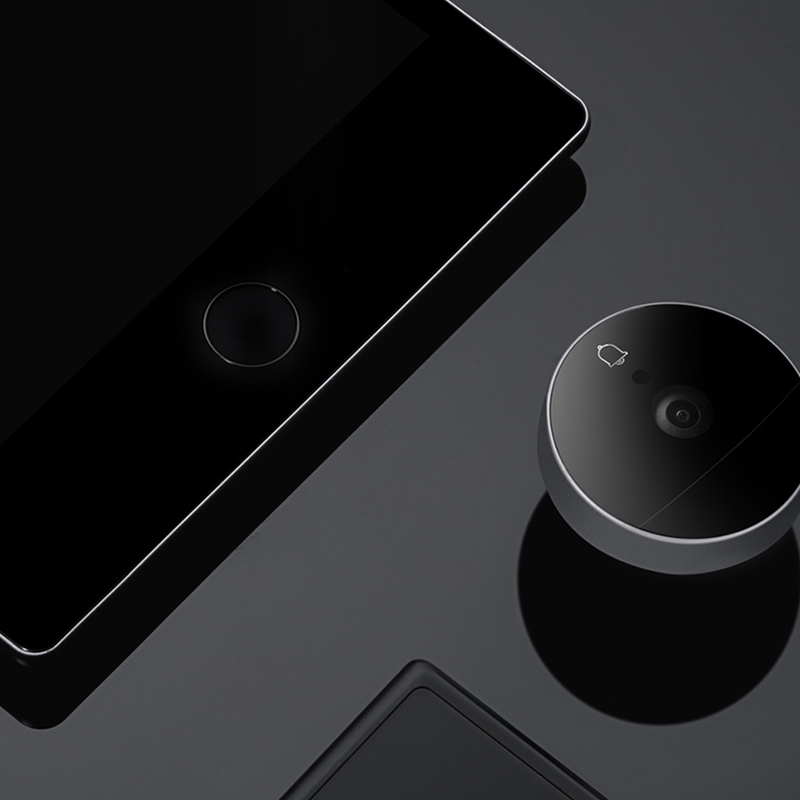 Xiaomi Luke Cat Eye does not only improves the security of your apartment but also notifies you when a guest visits you when you are not in your apartment. It comes with so many features one of which include the ability to recognize faces, night vision two-way audio doorbell, it is also equipped with an intelligent alarm system. The device works offline for quite a long time. The new product can be called the Judas of the 21st century. 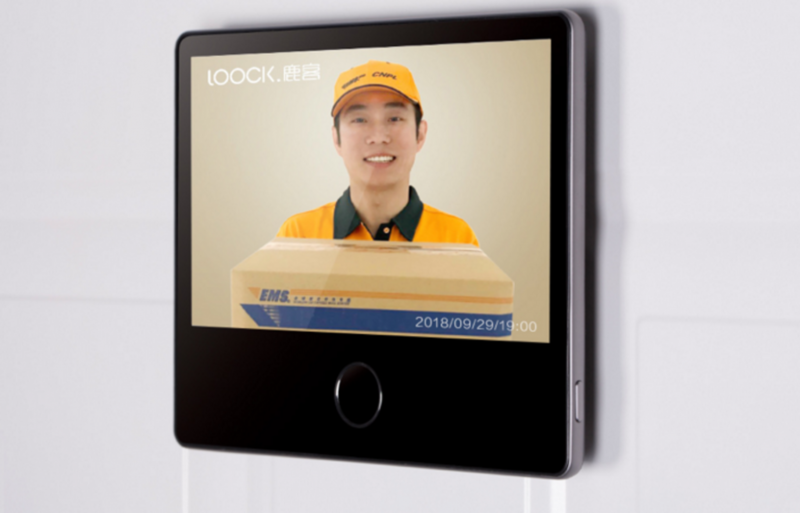 It consists of two parts: cameras with a button that we mount on the outside of the door and tablet that will hang on the door in the apartment. The installation is very easy, just take out the old viewfinder and place the camera in its place. The camera connects to the tablet holder on the other side of the door with screws to prevent theft. The camera’s angle of view is 166 degrees and captures the image in 720p resolution. 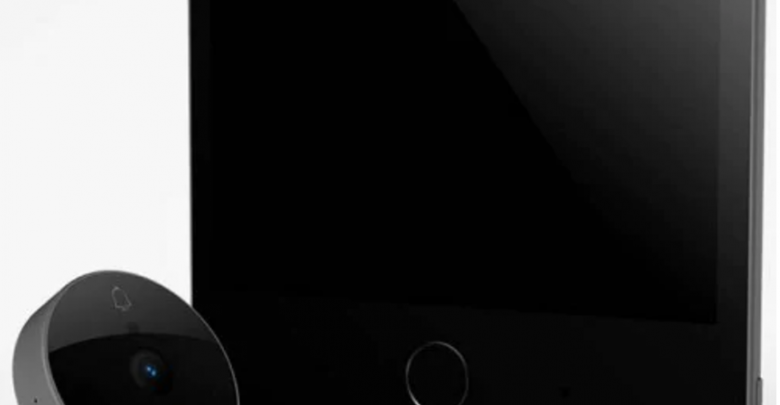 The built-in infrared diode will provide the right view even when the staircase is dark. 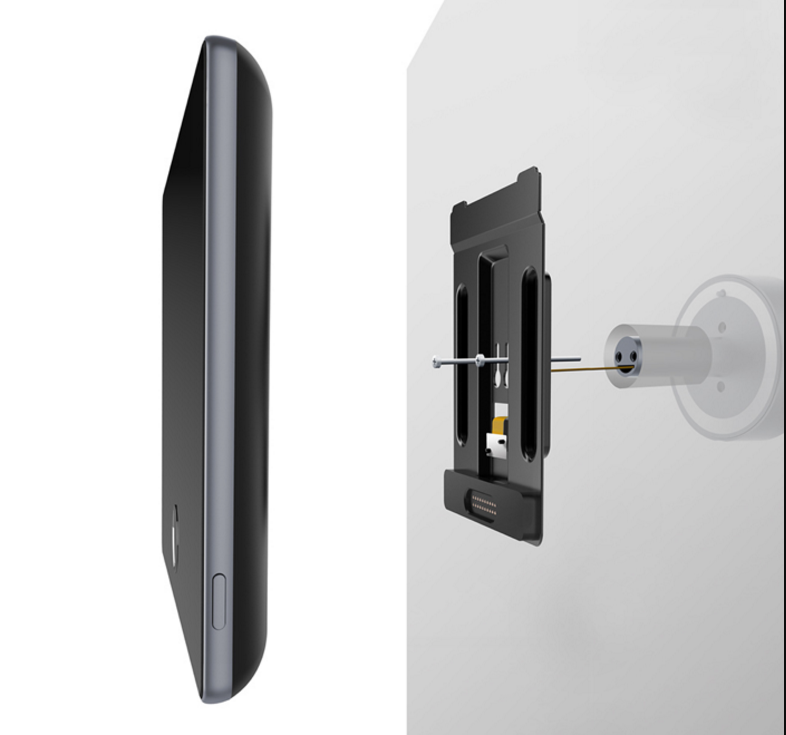 The tablet is equipped with a 7 diagonal screen, powered by an 8400 mAh battery. Xiaomi declares that enough electricity is enough for two months of work with the tablet without the need for recharging. The screen has proximity sensors and will automatically wake up when we stand in front of it. The most important thing is a Wi-Fi connection and communication with both the router and other devices in the Mi Home application. 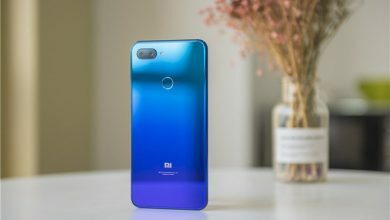 When someone comes to us and presses the button on the Xiaomi Mijia Loock Smart Cat Eye it will start recording the image and we will receive a notification on the smartphone. But that’s not all, if we have one of the smart door locks from Xiaomi, thanks to the new Judas, the castle will “turn itself off” itself. All thanks to the AI ? ?system in which the new viewfinder is equipped, will recognize the face and send a signal to the lock to open the door. After you fill some information about your family or friends, when they are in front of the doorbell, it will send a message to tell you who stand there. Nobody could steal your doorbell, because it could auto-alarm. When someone stands in front of the door ( within 3 meters ), this doorbell will take a video and send it to your phone Mijia APP. After connecting it with Xiaomi speaker, when someone presses the doorbell, the AI speaker will alarm you, and you also could set more function: when someone knocks the door, the AI alarm.